Prepares laboratory specimens for analytical processing and/or performs venous and capillary blood procurement. 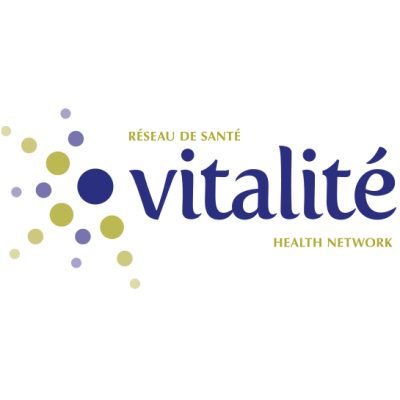 Compliance with the rules of confidentiality set forth by Vitalité Health Network. 1. Applicants must attach a resume to their application.